or test it in full function mode with 30-day trial license for free. 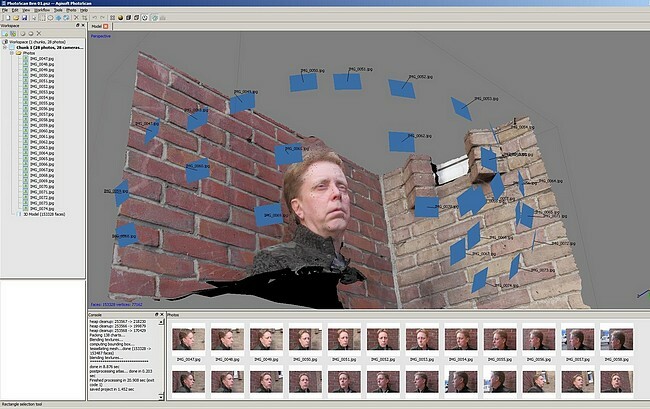 VisualSFM was developed by Changchang Wu at the University of Washington as an outgrowth of the open-source frameworks Bundler (to do multi-view calibration and create sparse point clouds), CMVS/PMVS (to compute dense 3D point clouds), and SIFT. Download it here. Changchang is now working on 3D computer vision for Google, BTW. Python Photogrammetry Toolbox — This set of Python scripts automates Bundler and CMVS/PMVS, fronted by an open source GUI. Archaeologists are using it for handheld and aerial photo reconstruction of sites, remains, and artifacts. Download it here and check out Arc-Team’s recent tutorial here. An entire operating system built around Debian Squeeze to connect open photogrammetry and 3D modeling programs without the hassle of installing all the dependencies. ArcheOS wraps up the PPT and PPT GUI with Meshlab and more. Check it out here. 123D Catch desktop has had a great run over the years, and we have heard your feedback. Whether that was to have a version for Mac, process more photos, or higher resolutions, you will see most of these come to life in Autodesk ReMake. ON September 1, 2016, 123D Catch desktop will not be supported in favor of ReMake, so make the switch today! Note that we will continue support for the 123D Catch mobile apps for your phones and tablets. 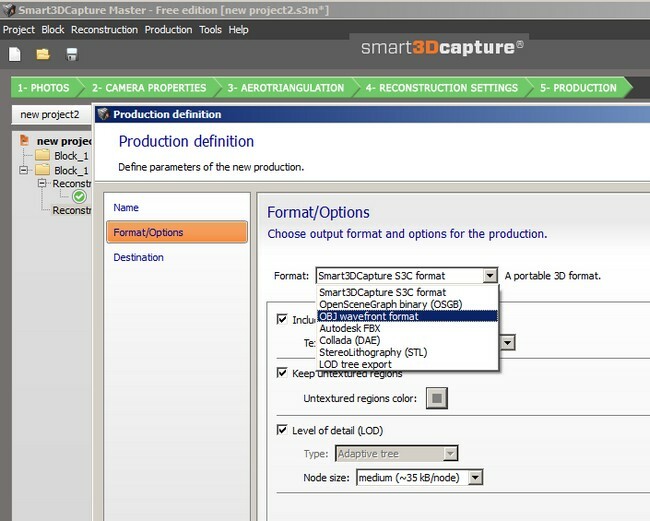 Why make the switch from 123D Catch desktop to Autodesk Remake? There are many reasons, and I’ll point out a few that make sense for those still using 123D Catch desktop. ReMake can turn your photos into 3D models at much higher resolutions than 123D Catch desktop could. ReMake has a FREE and PRO version on both Windows and Mac version. Additionally, the ReMake Pro Windows version can process your photos locally, not requiring the cloud (if you have a powerful machine). 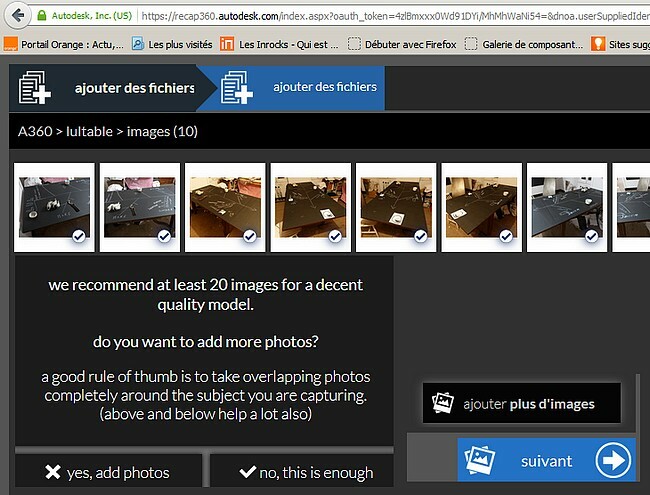 The local version allows creating reconstructions with 1000+ images (this is available in Beta now). Most importantly, there are a ton more features in Remake to clean, process and edit high resolution meshes for further design and manufacturing workflows, including 3D printing and publishing interactively on the web. See the complete list here. 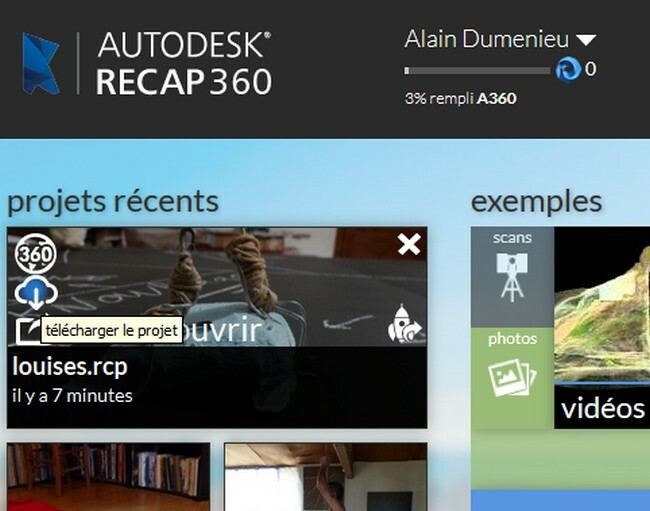 So, while we’ll be retiring 123D Catch desktop at the end of the month, the good news is you have ReMake. ReMake will be getting regular updates and features. Keep in mind the 123D Catch mobile apps will still be available, and it is only 123D Catch desktop for Windows that is being retired!